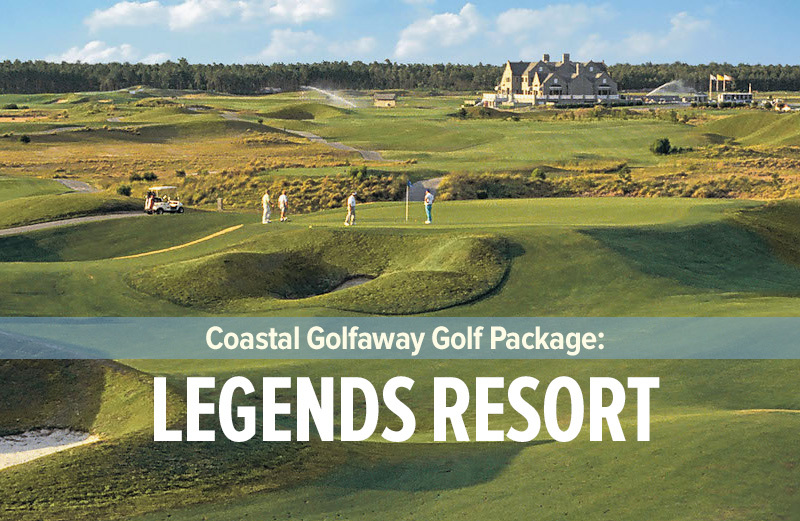 Located on a secluded North Carolina barrier island and accessible only by ferry or boat, Bald Head Island is the ultimate “golf getaway” destination on the Myrtle Beach Grand Strand golf courses. From the moment you board the ferry in the quaint little town of Southport until you arrive on the Island, you sense that you are in for something special. Relax and enjoy a pleasant 30 minute ferry ride to the lapping sounds of the Intracoastal Waterway. Once the ferry docks on the Island, you will be whisked away on a tram, as you embark on the “adventurous like” ride through the island’s indigenous trees and thickets, you will encounter aromas of local fauna and fresh sea air. It is rather easy to forget the challenges you have left behind and those that await you on this magnificent Myrtle Beach Grand Strand layout. This North Carolina golf course was designed by acclaimed golf architect and consultant to Augusta National George Cobb. Cobb did outstanding work in allowing the natural landscape to reveal its own identity. 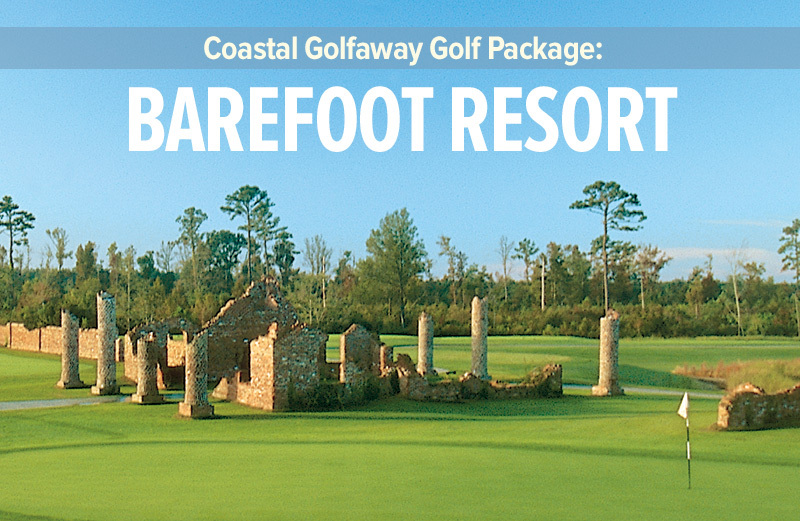 Bald Head’s eighteen holes majestically wind their way through a trail of maritime forest that over time has been naturally carved by wind and water. 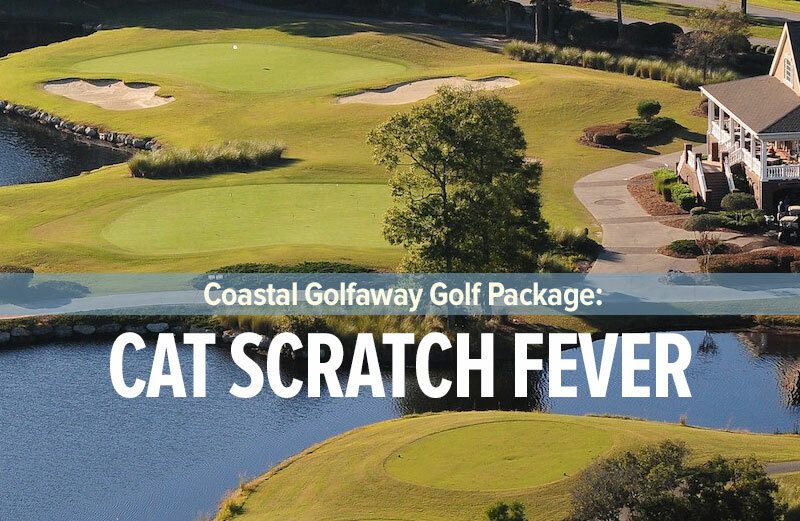 A large part of the golf course wraps itself around scenic salt marshes, gorgeous tidal creeks and fifteen freshwater lagoons. 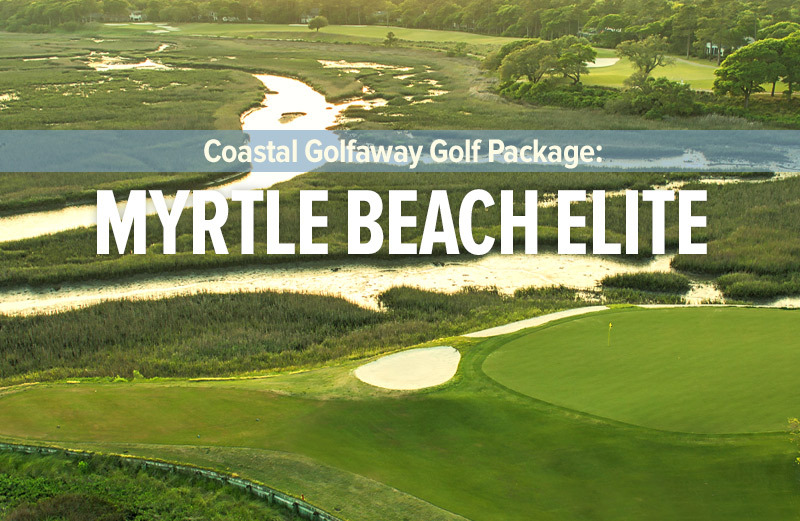 Massive sand dunes are home to several tee boxes and the views of the ocean and low country are absolutely breathtaking, and to top it all, every once in a while, you see “old Baldy”. Several holes feature rolling dunes and additional gorgeous views of the Atlantic Ocean, representing the true feeling of links golf with the distinct flavor of Scotland and Ireland. 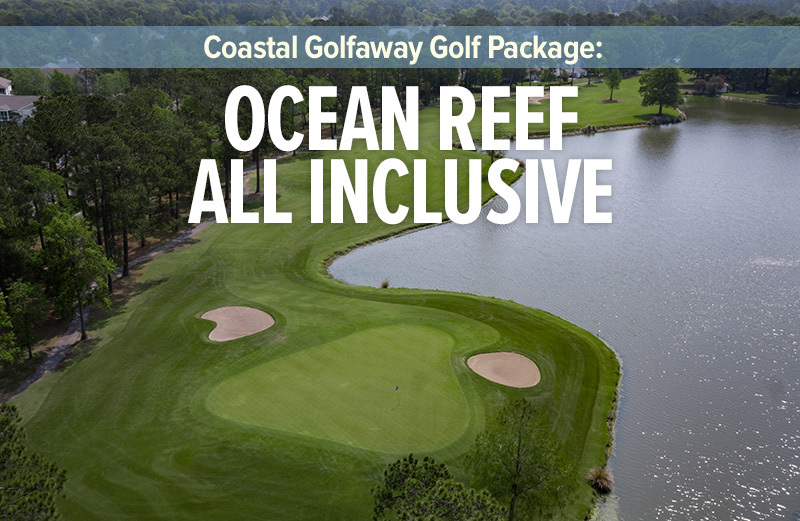 The ocean winds can wreak havoc and play a pivotal role in club selection and shot making, conditions will vary each time you play this golf course. 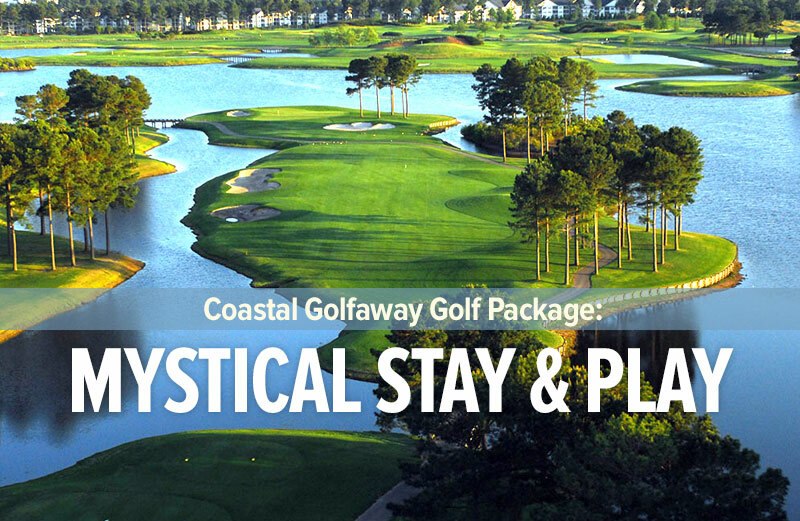 Simply put, it is golf on the Myrtle Beach Grand Strand at its best. Everyone’s favorite, the sixteenth hole is a 195 yard (blue tees) par three. The tee box is set atop a sand dune that is probably the highest point on the golf course and depending on wind conditions, this tee shot can require anywhere from a long iron to a fairway wood to reach the green. Adding to the challenge of this hole, a pond protects the front right and right side of the green, with a bunker in the front left of the green and another to the back left of the green, a tough hole no matter which way the wind blows, par on this hole is a good score. Well bunkered Bermuda fairways provide generous landing areas that produce nice lies and their Bermuda greens are always in excellent condition. 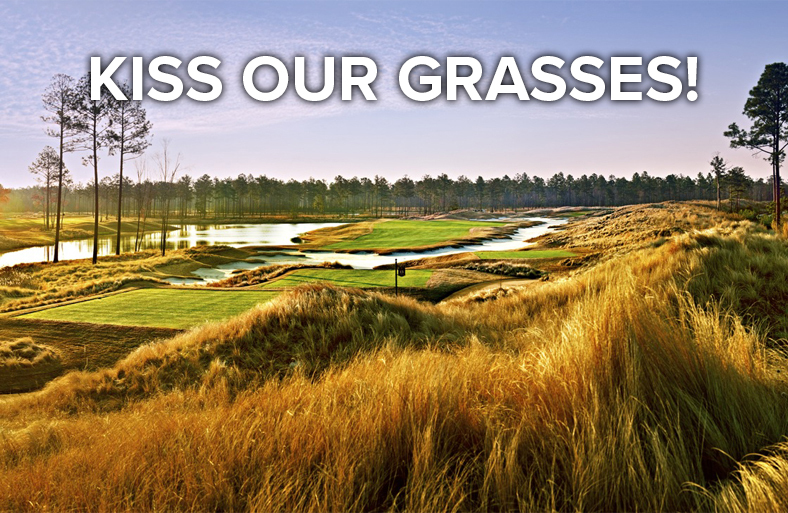 At 6855 yards off the blue tees, 6239 yards off the white tees, 5536 off the gold tees and 4862 yards off the ladies tees, Bald Head has been set up to accommodate golfers of all skill levels. 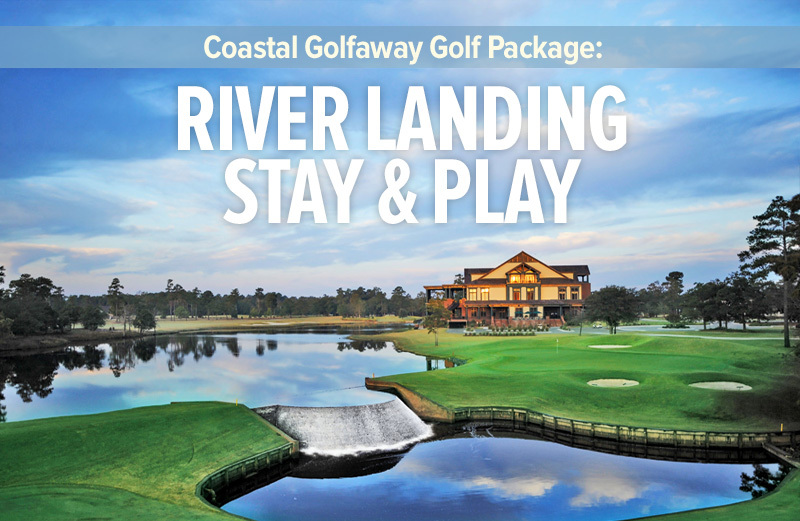 Bald Head Island Club is well worth a “day trip” when you plan your Myrtle Beach golf vacation. 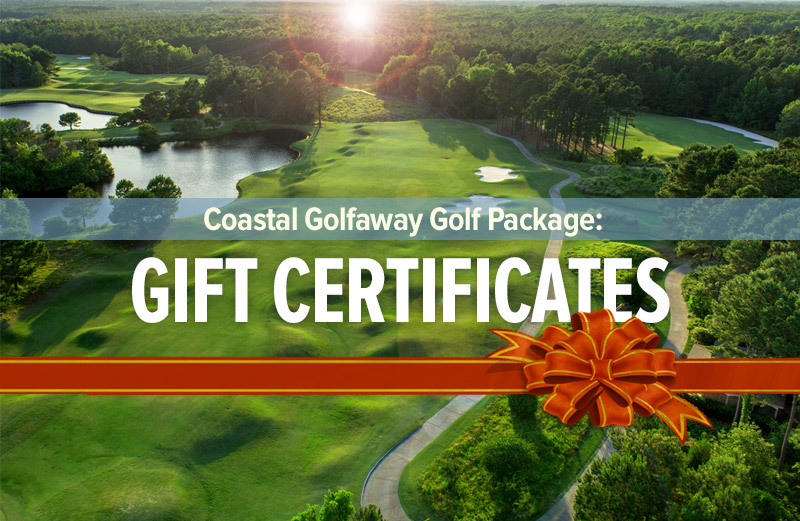 Call one of Coastal Golfaway’s golf directors at 1-800-368-0045 to get details on pricing and specials for this must play North Carolina golf course.